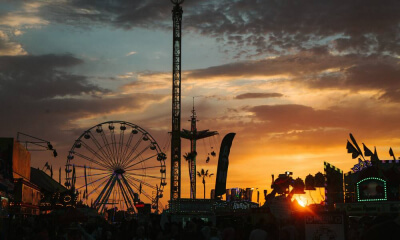 Fair admission tickets: Prices for adults, seniors and kids, and where to buy them. 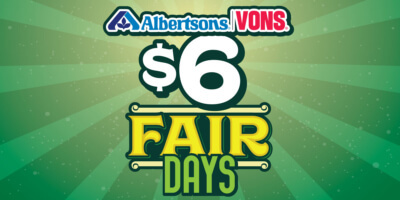 Come to the Fair for just 6 bucks, with tickets available only at Albertsons and Vons. 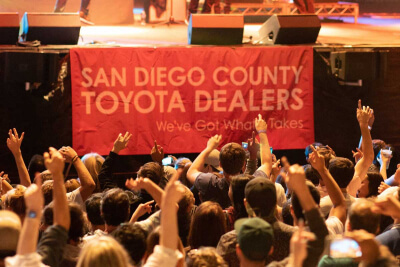 Top talent is featured nightly in the Toyota Summer Concert Series on the Corona Grandstand Stage. 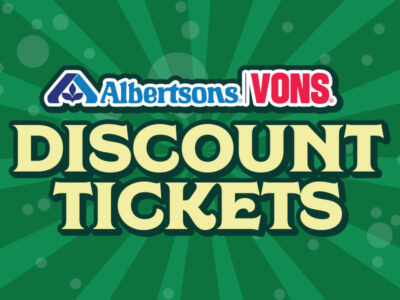 Save on admission any day at Albertsons and Vons! 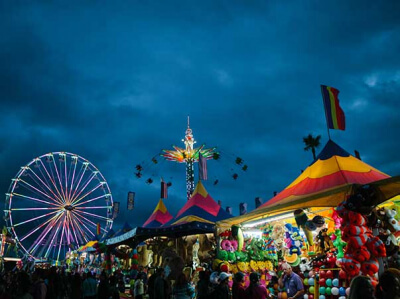 Save on food, products, rides and games at the Fair, and restaurants, shops and theme parks outside the Fair. 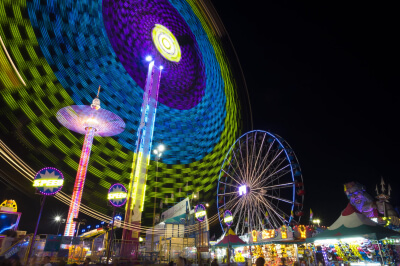 The Fair's best admission deal: All 27 days of the Fair for just $32 with the Best Pass Ever. 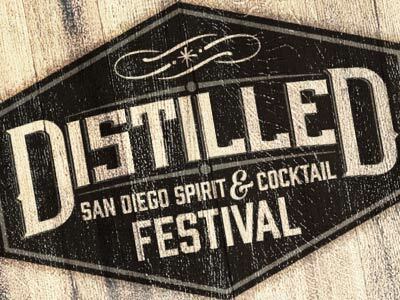 Enjoy San Diego's outstanding and award-winning personally crafted distilled spirits in our one-day festival. 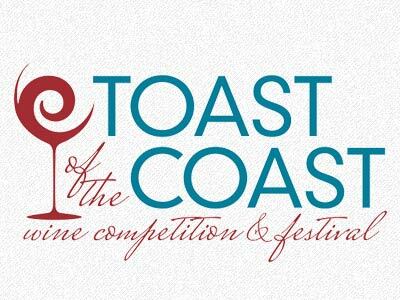 Sip and sample award-winning wines from the U.S. and Baja California in our one-day wine festival. 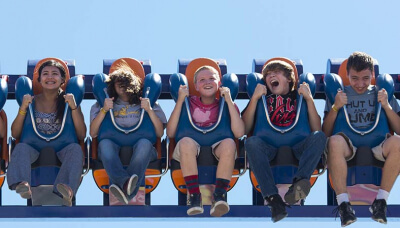 Save up to 50 percent on packages that include Fair admission and ride tickets. 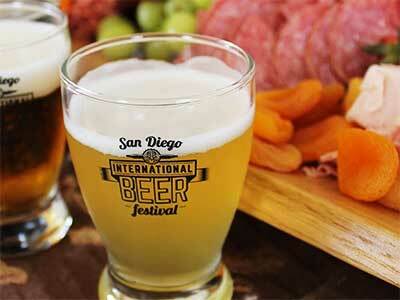 Sample award-winning beer from around the world at our three-day San Diego International Beer Festival. 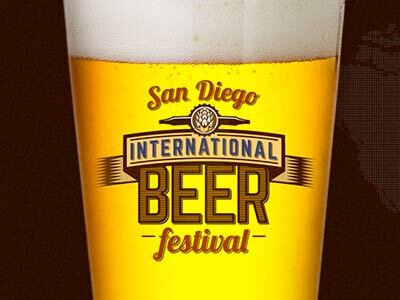 Taste Gold Medal Award beers before anyone else at this dinner the night before the beer festival opens. 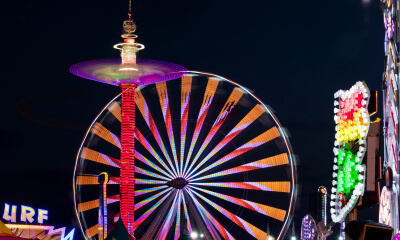 College students can enjoy discounts and fun on their day at the Fair! 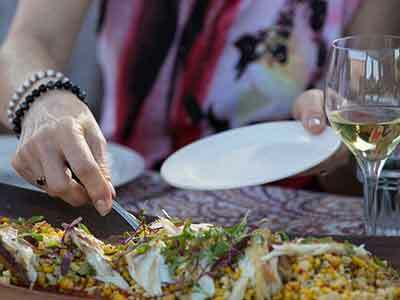 Experience locally sourced, outstandingly prepared food from local farms and ranches in this award-winning garden affair. 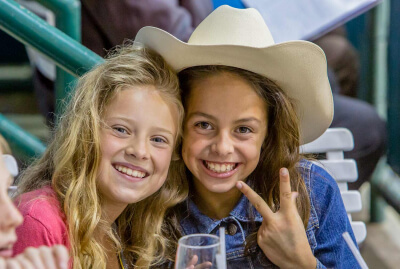 Plan a celebration at the Fair for your group of 50 to 1,800 people, using one of our private venues. Buy in bulk and save a bundle. 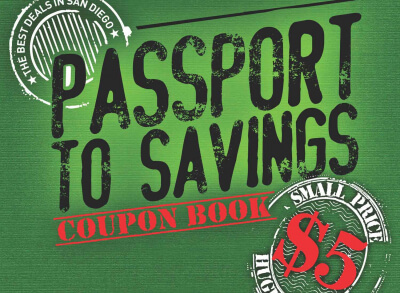 Discounts on Fair admission, festivals, rides, games, and a whole bunch more. 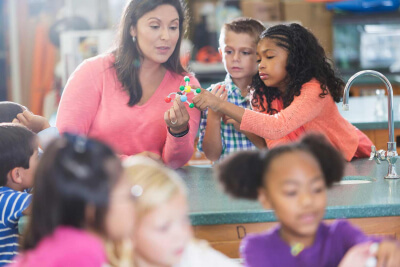 Kids 12 and younger get free admission on Kids' Day, and we have lots for them to do! 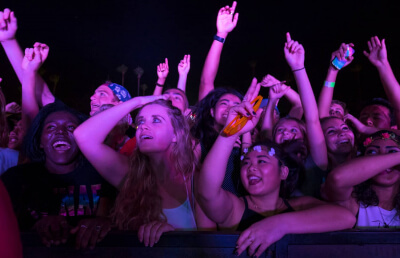 Military discount tickets for admission, festivals and more are available only at base ticket offices. 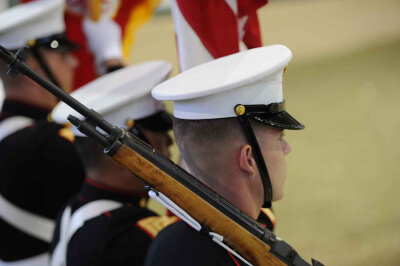 Military can enjoy Opening Day at the Fair with free tickets available at base ticket offices. 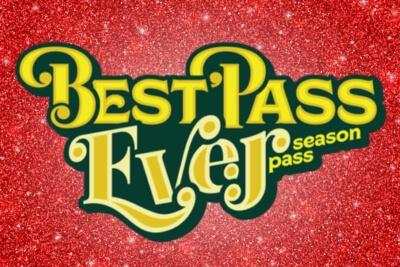 The new FastPass option will get you on a lot more rides when you're at the Fair. 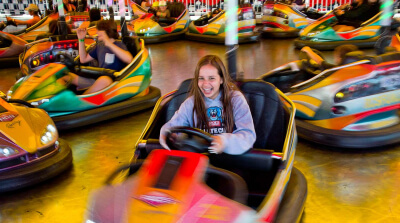 Prices and information about our Fun Zone and Kids Zone rides. 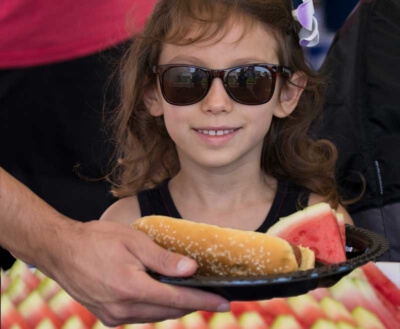 School staffers can enjoy a discount day at the Fair with tickets from Mission Fed. 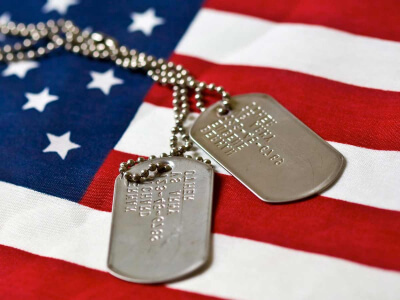 State civil service employees can get discount Fair admission on select days. 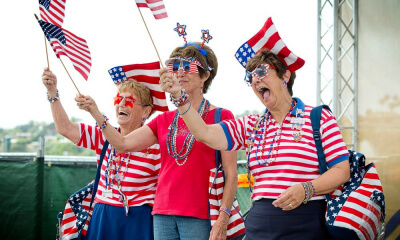 If you are unemployed, enjoy a day at the Fair on us. Restrictions apply. 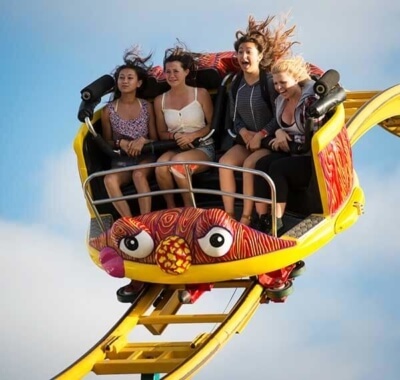 Ride lovers: Enjoy unlimited rides on selected days in our popular Pay-One-Price promotion.